Dr. Carlos Alberto Torres is a political sociologist of education, a published poet and short story author. He did his undergraduate work in sociology in Argentina (B.A. honors and teaching credential in Sociology, Universidad del Salvador), his graduate work in Mexico (M.A. Political Science. FLACSO) and the United States (Master of Arts and Ph.D. in International Development Education, Stanford University), and post-doctoral studies in educational foundations in Canada (University of Alberta). 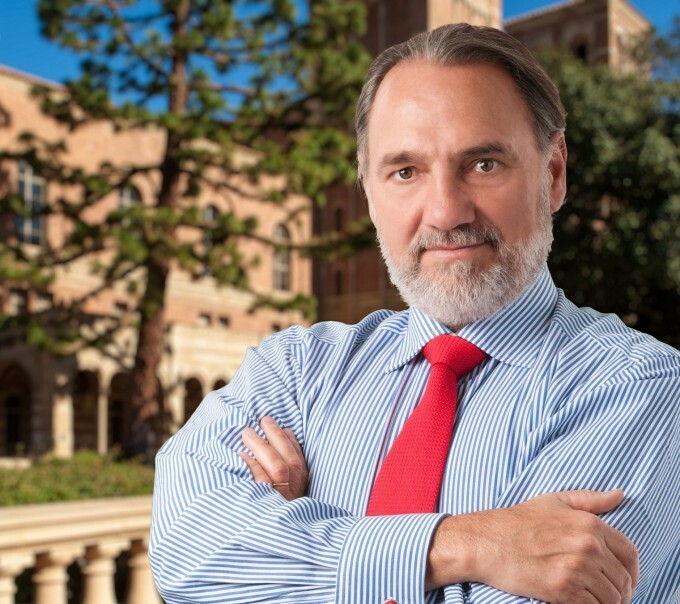 He is a Professor of Social Science and Comparative Education at the UCLA Graduate School of Education and Information Studies and Chair of UNESCO-UCLA in Global Learning and Global Citizenship Education.